The DBGU serial console can be accessed from two connectors. One is from the RS-232 connector (marked as DBGU J24), another is from micro-A USB connector that gives access to the on-board serial-USB converter (marked as J22 OB-JLink). The DBGU serial console can be accessed from the RS-232 connector (marked as DBGU J11). For Linux users: identify the USB connection by monitoring the last lines of dmesg command. The /dev/ttyUSBx or /dev/ttyACMx number will be used to configure the terminal emulator. the USB CDC device once Linux has started. Once Linux started, the serial USB gadget module is probed. 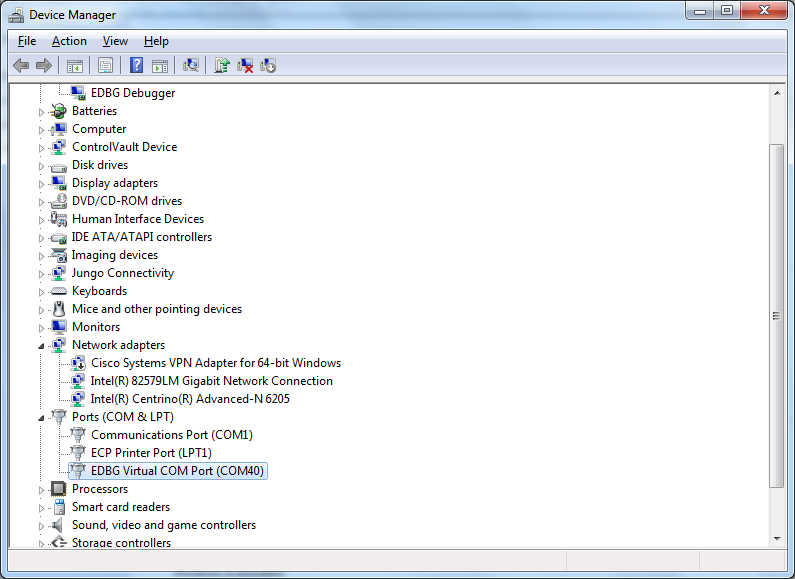 Then you can get a serial console through the USB device interface. 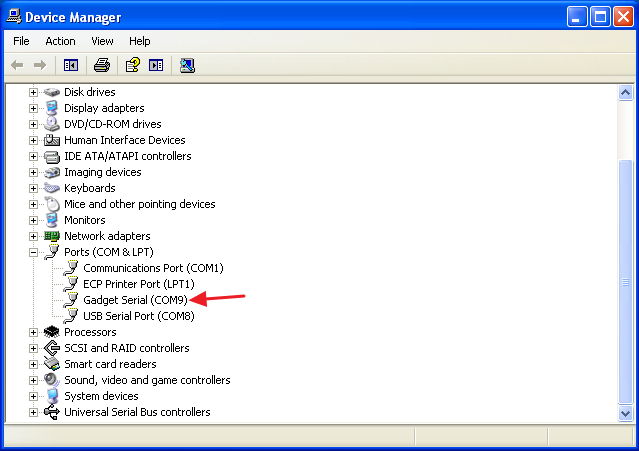 For Windows users: Identify the USB connection that is established, Gadget Serial should appear in Device Manager. The COMxx number will be used to configure the terminal emulator. [609470.450258] cdc_acm 2-1.2:2.0: This device cannot do calls on its own. It is not a modem. 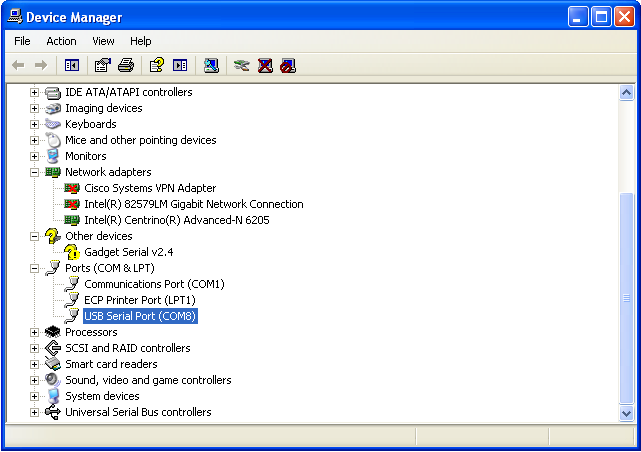 The serial console can be accessed from two connectors. One is from the DEBUG port with the help of a TTL-to-USB serial cable (marked as DEBUG J1), another is from micro-A USB connector that gives access to the on-board serial-to-USB converter (marked as J14 EDBG-USB). 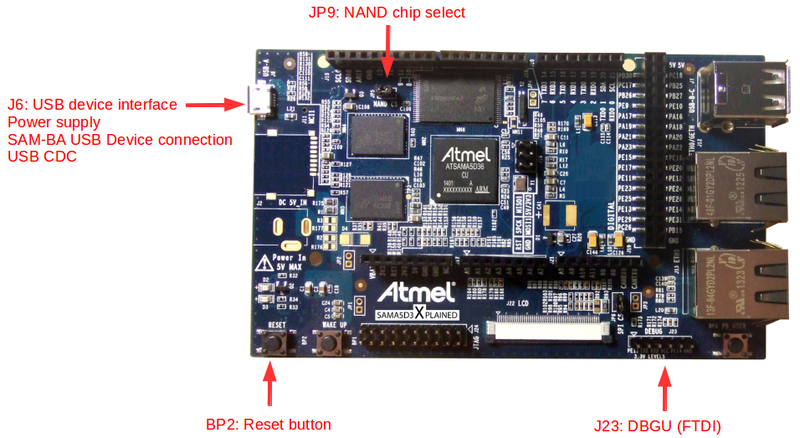 usb 1-1.1.1: Manufacturer: Atmel Corp. 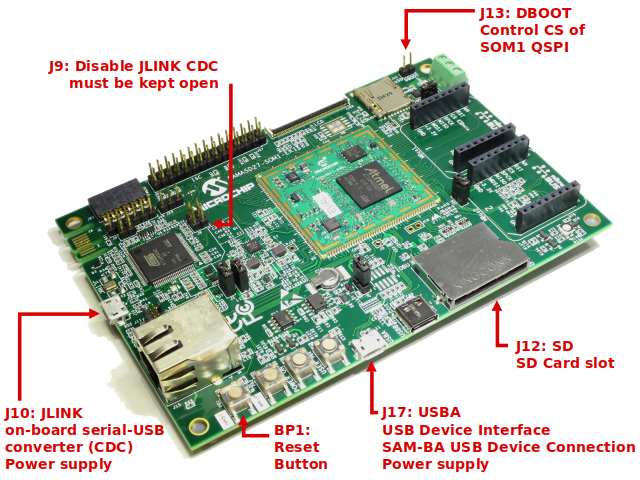 The serial console can be accessed from the micro-A USB connector that gives access to the on-board serial-to-USB converter (marked as J10 JLINK). 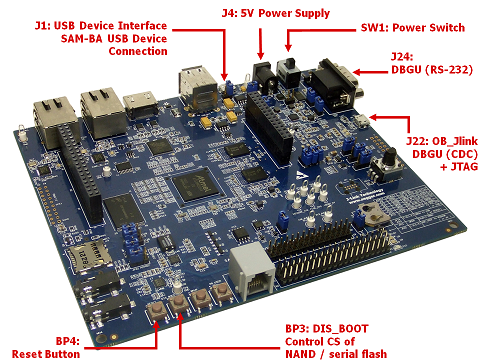 In fact, the ATSAM3U chip on the Evaluation Kit acts as a serial-to-USB converter and is loaded with a firmware that is able to talk USB-CDC protocol. 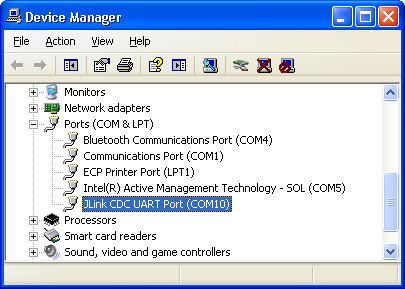 The serial console can be accessed from the micro-A USB connector that gives access to the on-board serial-to-USB converter (marked as J9 JLINK). 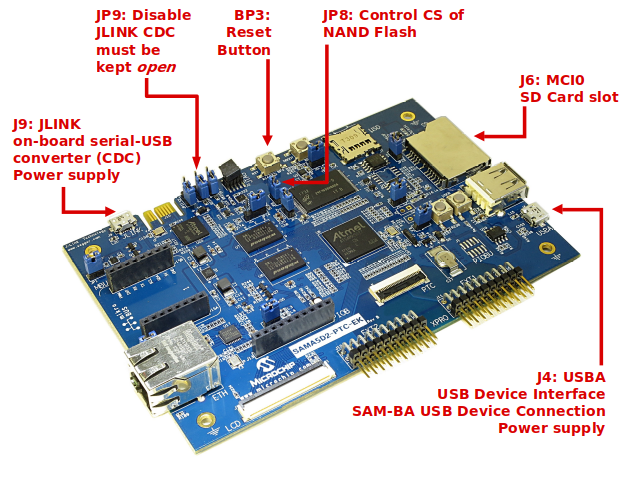 In fact, the ATSAM3U chip on the Evaluation Kit acts as a serial-to-USB converter and is loaded with a firmware that is able to talk USB-CDC protocol.